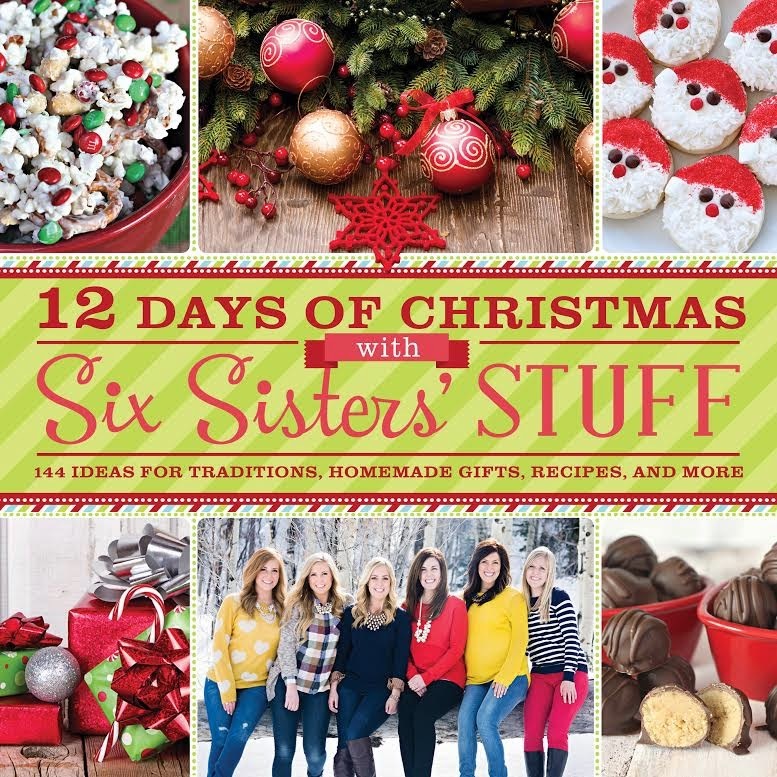 "The 12 Days of Christmas with Six Sisters' Stuff"
New for the holidays, 12 Days of Christmas with Six Sisters’ STUFF mixes memoir and lifestyle into a creative cookbook, showing how food communicates love and is a way to connect and share family traditions. The authors are the bloggers behind SixSistersStuff.com which has 3.2 million unique visitors each month, connecting with a wide spectrum of readers who relate to the sisters, each at a different stage of their lives from college-bound to raising active families. This book gets an "A" from me for the Christmas cookie and dessert recipes alone! Each cookie recipe looks more delicious than the previous one! The Eggnog Cookies are a must-try for me, as well as the Cherry Cheesecake Cookies. And the Santa Claus Cookies are just too cute not to try! Some of the cookies and treats even use boxed cake mixes to cut down on time in the kitchen. I know some readers aren't that keen on the pre-processed mixes, but all of the recipes aren't from boxes, there is a good mix of different types of recipes. One refreshing thing about all of the recipes in the book is the small list of ingredients for each item. Yay! I don't have to buy a ton of things I won't use again or haven't even heard of before! To me, the stars of the book are the recipes. The tips for the Christmas season are fun, especially the 12 Days of Christmas for Your True Love, where the Sisters give tips on how to modernize the classic 12 Days of Christmas. For instance, a dozen donuts on the 12th day. Too cute! However some of the other holiday decorating and sanity saving tips are bit repetitive of others that I have seen on blogs and in magazines. The tips are still fun, but the real gems are the easy recipes and the delicious looking full page photos of the food! Yum! Bottom Line: This is another great installment of the books by the Six Sisters, I can't wait to try many of the Christmas cookie recipes! 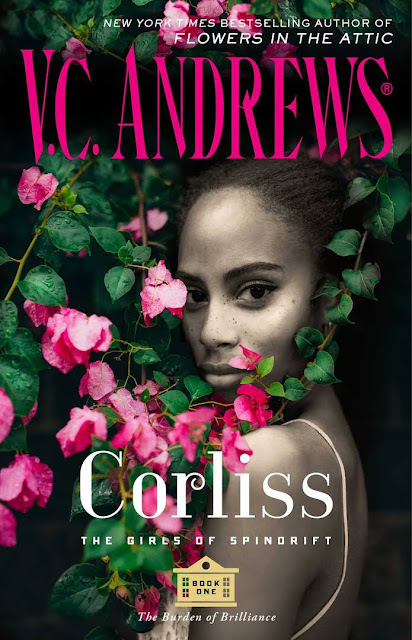 This giveaway is tour-wide contest provided for my readers by the publisher. The publisher is responsible for the running of the Rafflecopter and the prizing, I am simply posting the Rafflecopter with permission from the publisher! 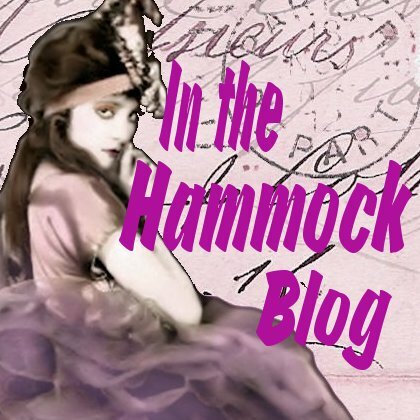 Contest ends 10/17, please see Terms and Conditions on the Rafflecopter widget for details! Thank you! I haven't tried any of their recipes yet but I have visited their blog before. I will have to look into getting a copy of this for the library's holiday collection. It might make a nice addition next to the Gooseberry Patch books. Thanks for your review! I've never heard of the Six Sister's but this sounds like a fun book to get ready for the holidays.